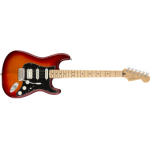 Fender Squier Affinity HSS Stratocaster Electric Guitar. 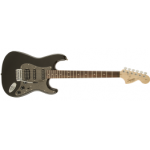 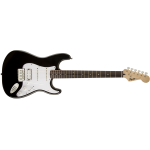 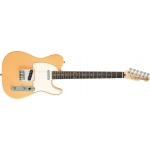 Squier Affinity Series Stratocaster Electric Guitar left Handed. 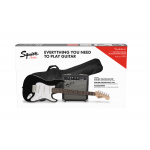 A great way to get started on the electric guitar. Affordable and dependable for beginners and students of all ages.